To keep your swimming pool in tiptop condition and ensure it provides endless years of use, various supplies are needed. We offer an extensive range of high quality swimming pool supplies in Melbourne to make this possible, including: automation systems, chemicals, cleaners, covers, filters, heaters and pumps. 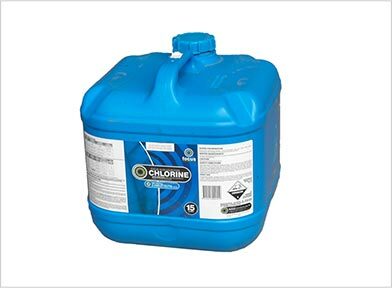 Adding chemicals to your pool is essential for keeping the water clean and ensuring that any potentially harmful bacteria has been removed. Some the levels that you will need to keep an eye on include: pH, total alkalinity, calcium hardness, cyanuric acid (CYA) and chlorine. 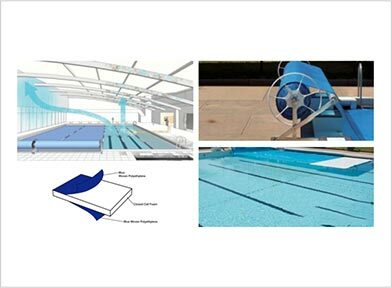 There are a variety of pool covers to choose from, each with the aim of keeping debris out of the water when not in use. Solar blankets can also be used to maintain the temperature of the water. Safety covers, which are rigid and will not collapse under weight, are becoming more popular as a child safe option. Although chemicals will handle keeping the water clean, further pool supplies are needed to keep the shell itself sparkling. 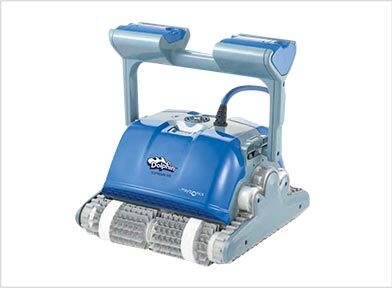 We have a variety of options to choose from, including: in-floor cleaning systems (which must be installed during construction), suction cleaners and robotic cleaners. Who doesn’t want the convenience of being able to swim year round? With our pool heating solutions, you’ll be able to enjoy temperature controlled water whenever the mood strikes. 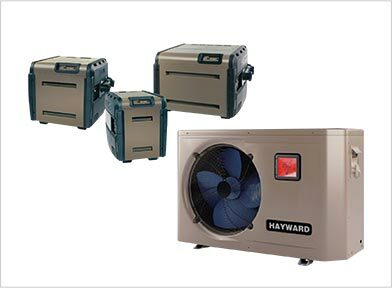 We can also help you to determine which of our systems – heat pump or gas – will best meet your needs. Another essential for keeping your pool clean, there are currently a variety of different filters on the market. 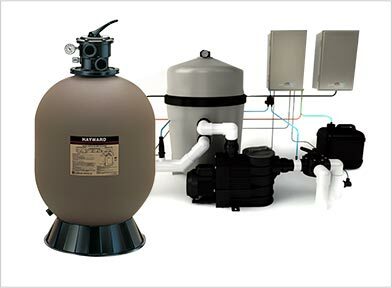 The two main options are sand and cartridge filters, which are designed to remove microscopic pieces of debris from the water (such as sand, dirt and even some bacteria). 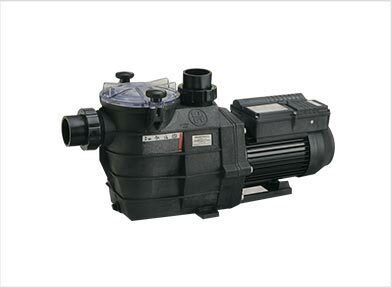 A variety of different pumps could be put to work in your swimming pool, including those for heating, filtration, in-floor cleaning, water features, spa heating and spa jets. We are committed to stocking pumps that utilise the very latest in technology and can help you make the most appropriate selection. Don’t always have the time to manually switch your systems on when required? 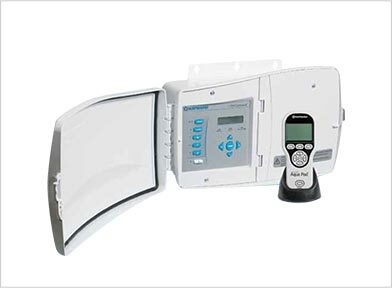 Why not look into a pool automation system? From automatic cleaners and pumps to a fully automated swimming pool, we offer a variety of systems that will make your life easier and keep your pool looking great.